Fascination with the Grand Canyon was originally rooted in scientific inquiry. Powell’s first expedition in 1869 set the precedent for research and hands-on work in this natural wonder. 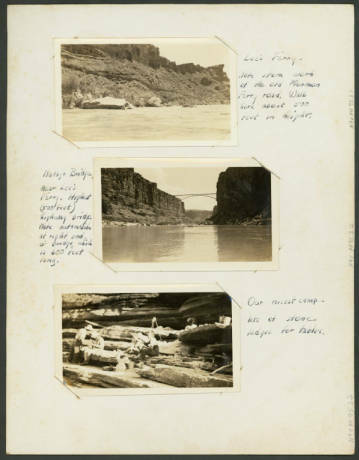 Since then, regular research activities have been conducted in the Canyon to improve understanding of its natural history and environment, in hopes of preserving this natural wonder for future enjoyment. The Grand Canyon has one of the most complete visible geological records in the world, offering an unrivaled look at the earth’s history. Along with a rich geological history, the canyon hosts two major biomes and multiple life zones that exist and interact in close proximity. It is important to remember that, historically, the first goal of scientists in the canyon was to map it. In the 19th century the entire western half of the United States was crudely mapped at best. The art and science of cartography has evolved since the first maps were produced of the canyon. More detailed and accurate versions of these original maps continue to be produced, building on the products of early cartographers. 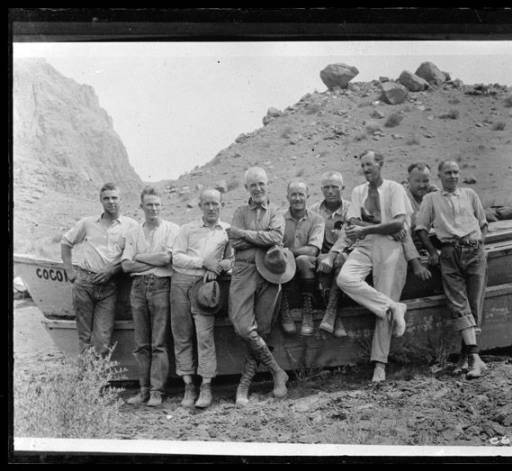 The United States Geological Survey originally was enlisted to do much of the research conducted in the early days of canyon exploration. The area has since been given its own dedicated USGS branch, the Grand Canyon Monitoring and Research Center (GCMRC). The National Park Service is required to improve their management over time with the aid of scientific research. Research to better understand the Grand Canyon area is constantly encouraged and is supported by a research office. A running list of needed information is publicly available along with the guidelines for requesting research permits. There is also a research library on the South Rim that is open for public use. 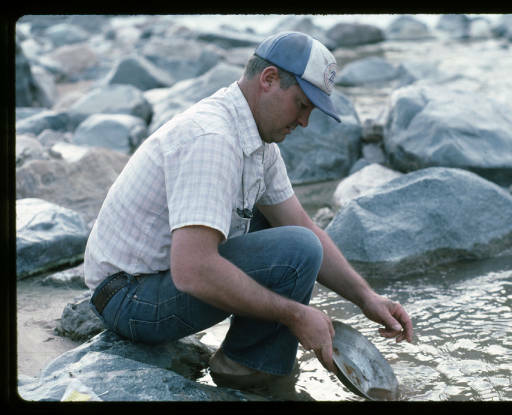 Many scientific projects in the Grand Canyon revolve around the conservation of resources in the park, as well as analyzing the impacts of human presence and activities.